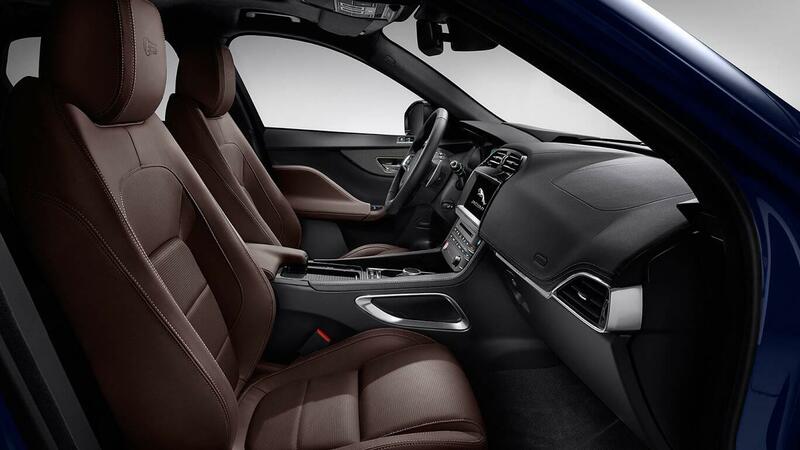 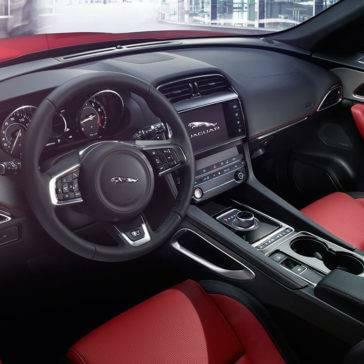 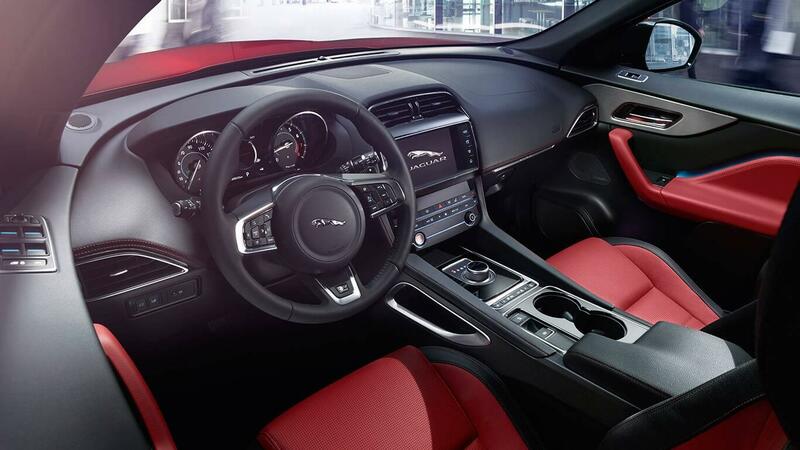 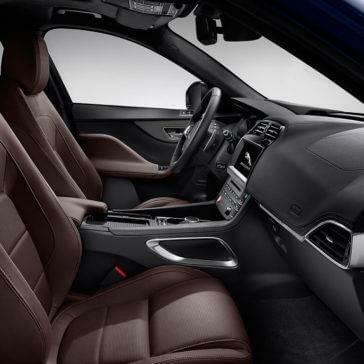 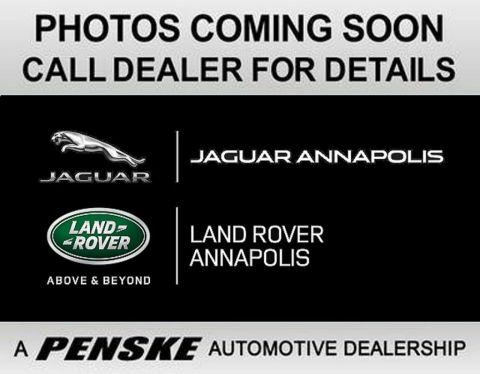 The 2018 Jaguar F-PACE interior is packed with great amenities as well as impressive details that allow this model to stand out as a trendsetter. 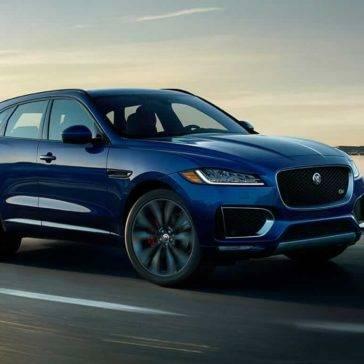 The 2018 Jaguar F-PACE comes with plenty of standard safety features to give you peace of mind every time you’re on the road. 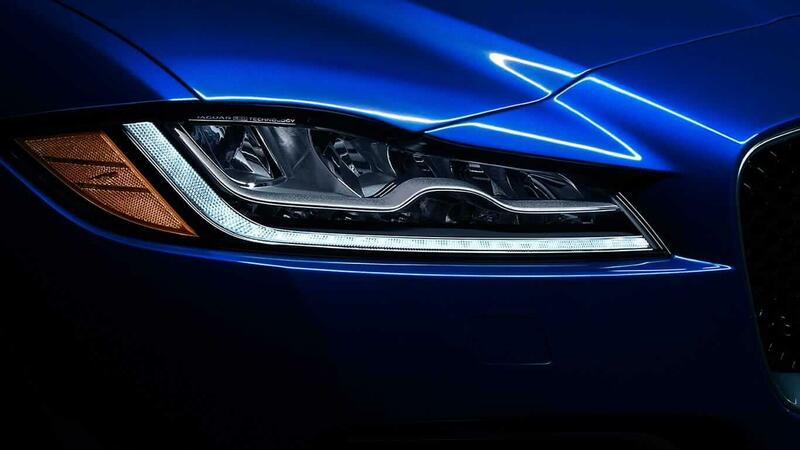 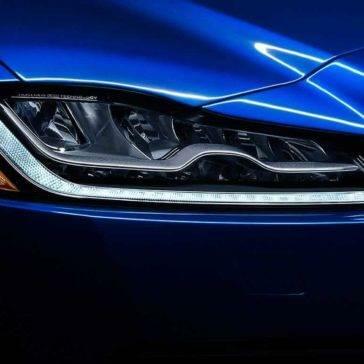 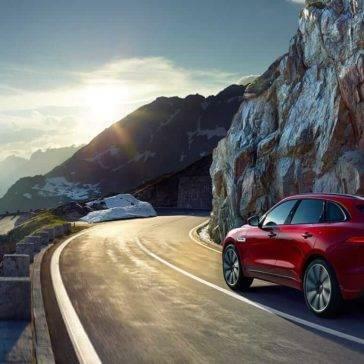 This impressive new luxury vehicle puts technology at the top of its list, giving the entertainment, information, and connectivity needed to seamlessly handle the roads. 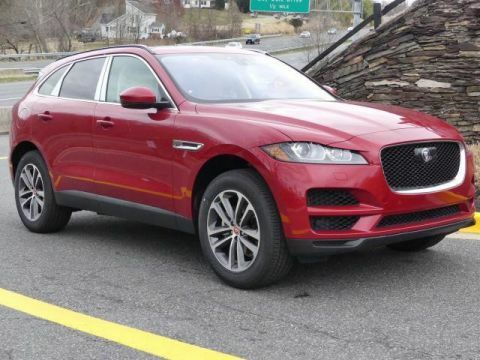 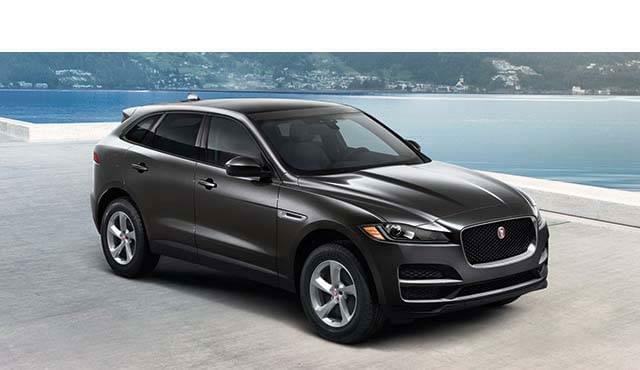 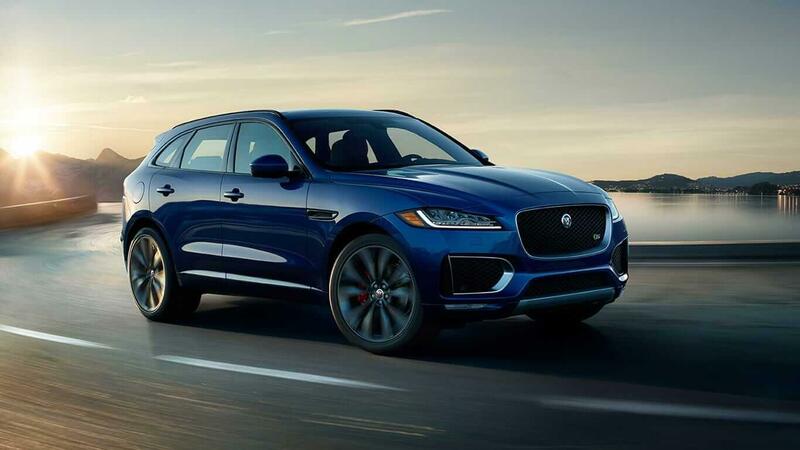 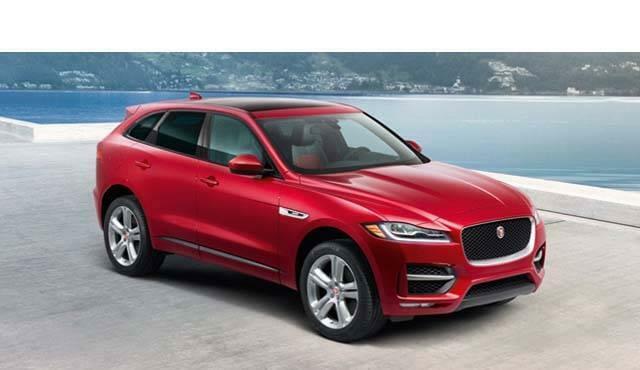 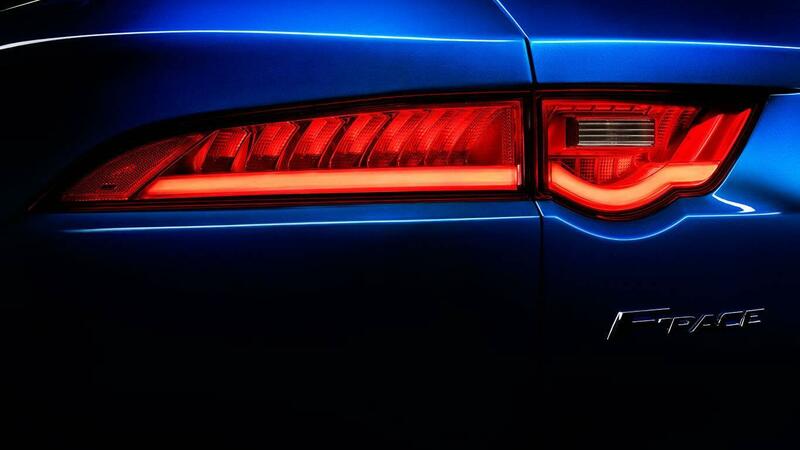 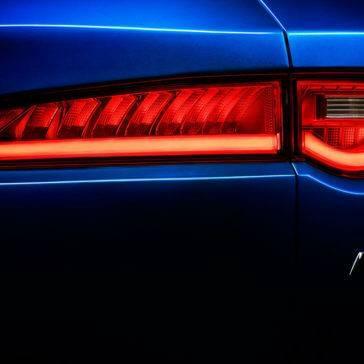 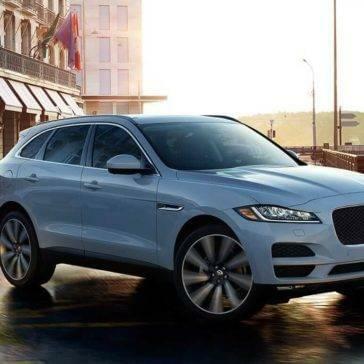 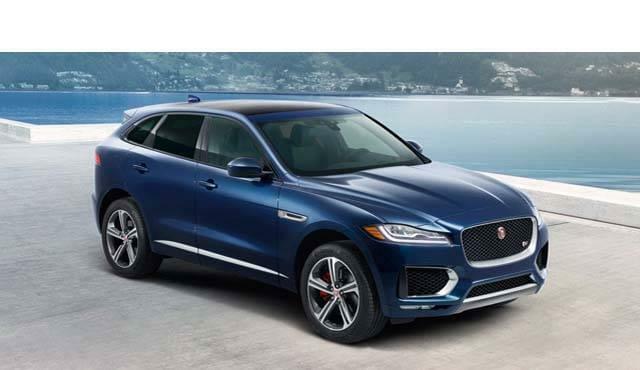 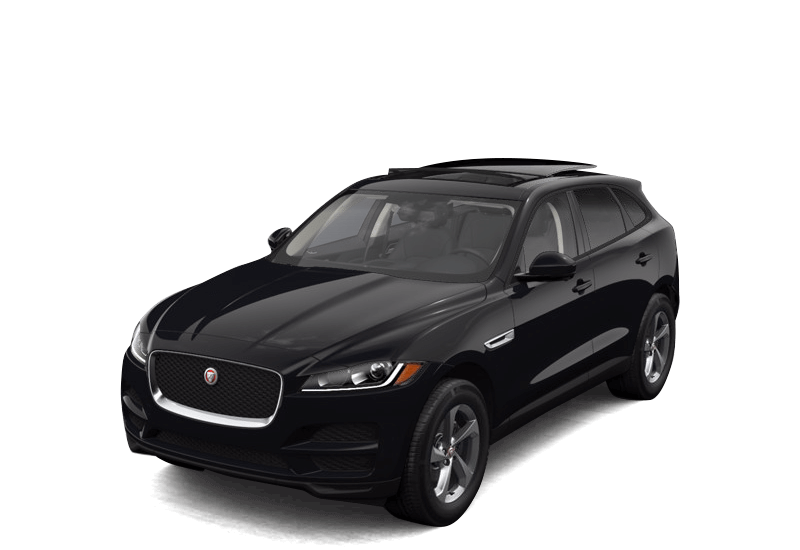 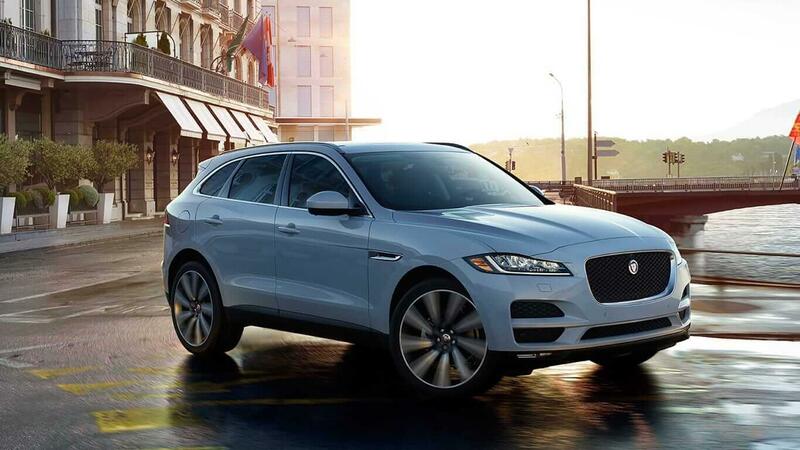 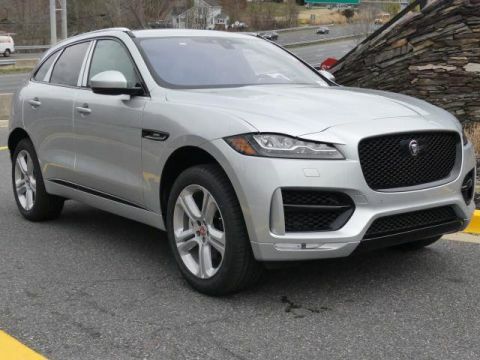 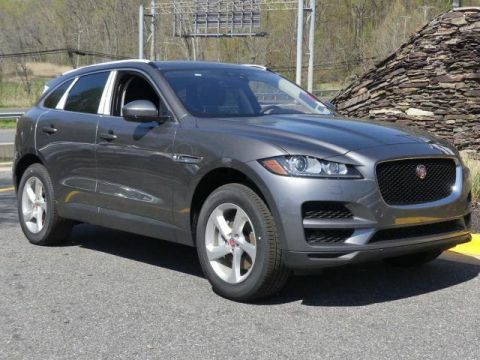 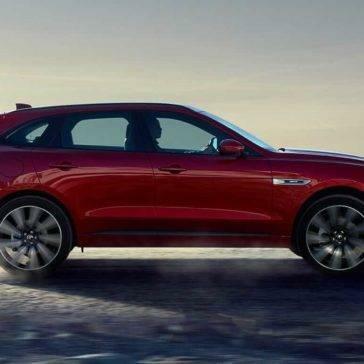 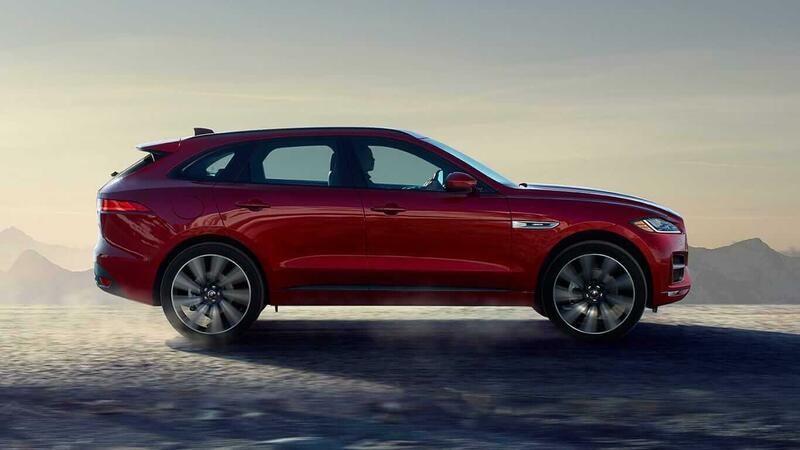 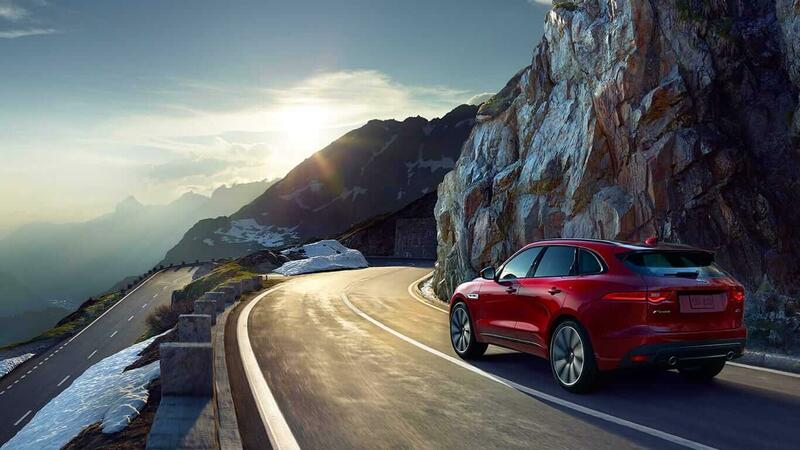 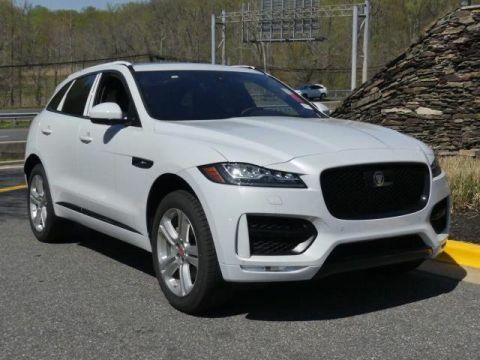 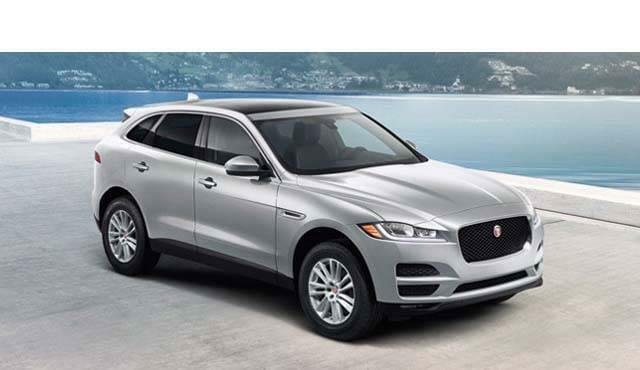 The 2018 Jaguar F-PACE delivers the vast amount of performance features that ensure this model stands out for all the right reasons.